Today, the November 4 is the birthdate of Sir Charles Kuen Kao (Professor Kao), the man who is known as the Godfather of Broadband, Father of Fiber Optics and the Father of Fiber Optic Communication. FOMSN joins with the world of fiber optic professionals to celebrate his birthday. FTTH Council Europe has sent out an email to the registered users to remind the “Gimme Fibre Day”, which is on 4th November as a tribute to Professor Kao. 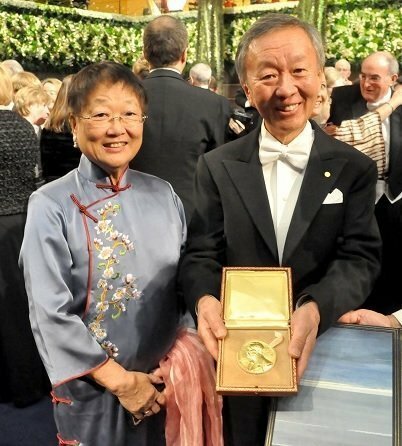 Professor Kao was awarded the Nobel Prize in Physics in 2009 for his “ground-breaking achievements in the transmission of light in optical fibers”. 2018 is even more special to us as Professor Kao passed away on 23 September, this year. Professor Kao was born on 4 November 1933 and was a Hong Kong electrical engineer and physicist who pioneered the development and use of fiber optics in telecommunications. In the 1960s, Kao created various methods to combine glass fibers with lasers in order to transmit digital data, which laid the groundwork for the evolution of the Internet. “Communication as we know it, including the Internet, would not exist without fiber optics”, said William Wulf, president of the National Academy of Engineering in 1999. The optical fiber is used worldwide to transmit voice, data, image and video signals, Internet communication and cable television signals. 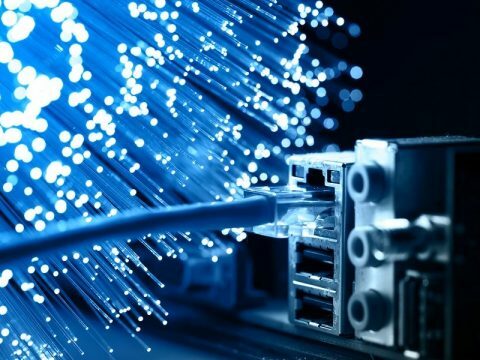 Optical fibers offer much lower attenuation and interference, compared to the copper wires and therefore optical fibers have advantages in long-distance, high-demand applications. In the past, fiber optic systems were complex and expensive to install, operate and maintain. These difficulties limited the fiber optic communication systems primarily to long-distance applications. The prices of fiber optic communications have dropped considerably since 2000, which has resulted in the widespread popularity of fiber optics. 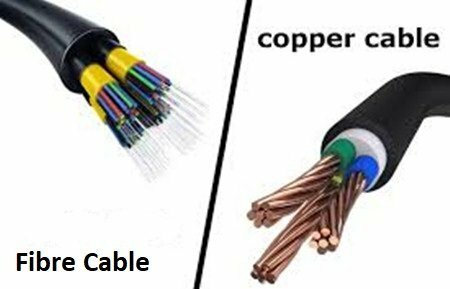 Today, the word “fiber optics” has become known to even common public due to the deployment of FTTH (Fiber to the home) networks. 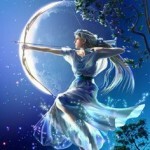 Professor Kao’s researches dramatically changed the mode of communications. The team behind the Fiber optic social network and its users join the whole world to pay tribute to Professor. Kao, who contributed his life to the revolutionary inventions in fiber optics, which has later become livelihood of many of us.